As you know, I’ve made it my life’s mission to help other patients like myself who are dealing with chronic illness, especially those with rheumatologic and autoimmune diseases. I try to be a voice for and face of invisible illnesses and aim to represent the younger patient population in particular, since I’ve dealt with (or rather, thrived and survived with!) JIA and other medical issues since childhood. As an RA patient activist, I’ve advocated on Capitol Hill, tweeted with Oprah, and even written and published two books about my health journey. 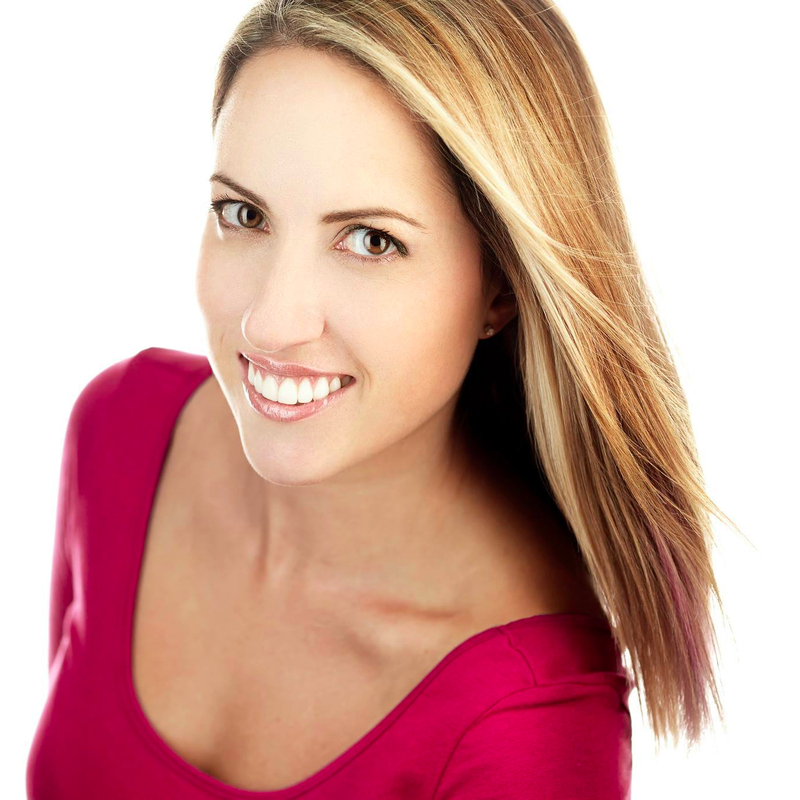 I’ve also used social media and blogging to cultivate positive communities of support for patients of all ages, and through my writing, video live-streaming, and more, I have gotten to speak with so many of you who have touched my heart with your brave and inspiring health stories. 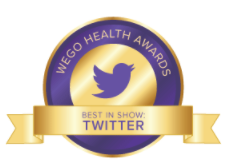 As an active e-patient in the #hcsm [healthcare social media] community, and as a peer-to-peer patient advocate, I’m happy to cultivate and grow an empowering and encouraging, judgement-free patient community. I strive to bridge the gap between patients and medical providers. I want pharma to hear us, to see us, to understand us. I want Congress to legislate in favor of us and our patient rights. I want to erase the stigma of illness and disability. And I want people to know that people who are sick or disabled can still live happy, productive, fulfilling lives despite illness or physical problems. I know that I’m not alone now, thanks to the world of blogging, apps, webcasts, and social media. And I want you all to know that you are not alone, too. 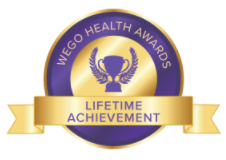 Please consider endorsing me for a WEGO Health Activist Award. I am nominated in two categories: Best in Show Facebook, and Lifetime Achievement Award. Endorse me here. You can search Arthritis Ashley or Ashley Boynes-Shuck to find me! Endorse as many health advocates and health activists as you’d like, and use hashtag #HAAwards to share your endorsements! Please consider nominating me to attend the White House Frontiers Conference in Pittsburgh, in the area of Personal Frontiers: Healthcare Innovation / Precision Medicine. Nominate me here. But, fellow patients, let’s be real: patients and patient leaders/patient advocates are the lifeblood of the medical industry. We are healthcare. We are biotech. We are pharma. We are research. We are medical resources. We are all of it, because without patients, healthcare innovations and health tech does not exist. Patients are an important component in medical frontiers, and it’s time that we are acknowledged as such. Without us, medical research doesn’t exist. Biotech innovations do not exist. Healthcare and healthcare legislation do not exist. So please help me to help you, and nominate me to be a voice for the patient population… a population that often gets overlooked. After all, in our way, we are part of the medical community, too. I appreciate you taking the time to read all of this. 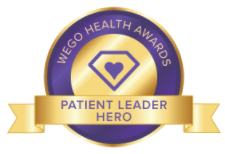 Learn more about the WEGO Health Activist awards, my books, and the White House Frontiers Conference via my recent U-Stream videocast, here. As always, thank you for reading, and thank you for your support! 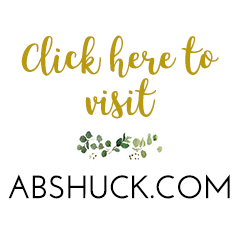 Be sure to follow me on Facebook at Arthritis Ashley & Ashley Boynes-Shuck, on Twitter @abshuck and @ArthritisAshley, and on Instagram and Pinterest as @ambshuck. You can also check out my other website, abshuck.com, as well as my research-based rheumatology news articles on Healthline.com. Thanks again. Sending love and light and a reminder to stay strong! You are NOT alone!